Hi everyone! 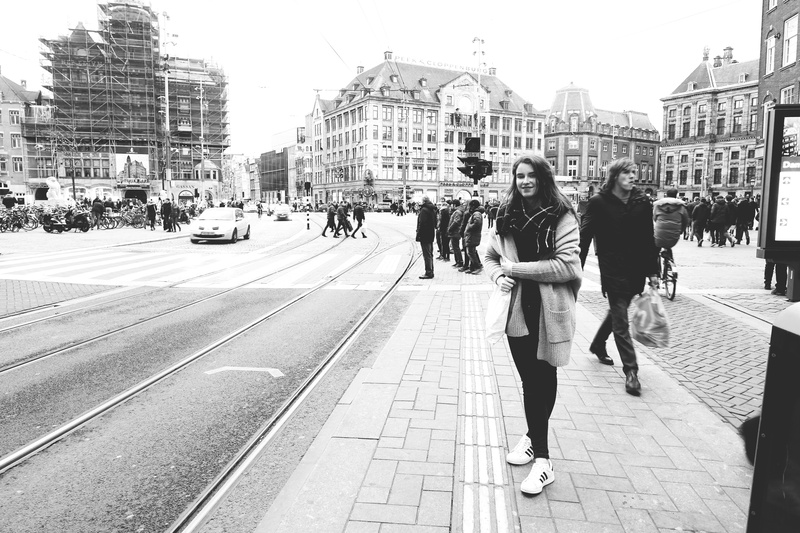 A couple of weeks ago I made a little trip to the Netherlands, to meet up with some girls I got to know in England last term. The plan was to meet in Amsterdam, have lunch together and visit the Rijksmuseum and then, in the evening, take the train to Utrecht. One of my Dutch friends has a place in Utrecht so the five of us could stay there. I arrived quite early with the coach bus in Amsterdam, so I decided to look for a nice place to have breakfast, since the others hadn’t arrived yet. I had seen and heard a lot about Pluk, a breakfast- and lunch spot in the centre of the city.